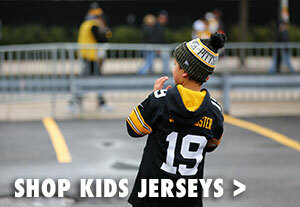 Show your pride for the six Steelers Super Bowl victories with the Pittsburgh Steelers Got Rings Terrible Towel. 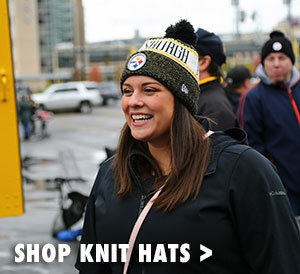 Now you can celebrate the Steelers' legacy with the Pittsburgh Steelers Got Rings Terrible Towel. 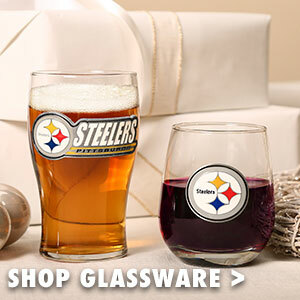 A fan favorite since 1975, this edition features all six Super Bowl championship rings. 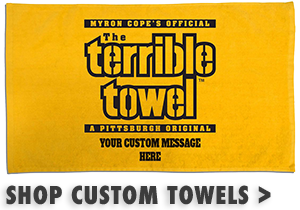 The Pittsburgh Steelers Got Rings Terrible Towel is the perfect game day compliment, or great for hanging at home or at the office.